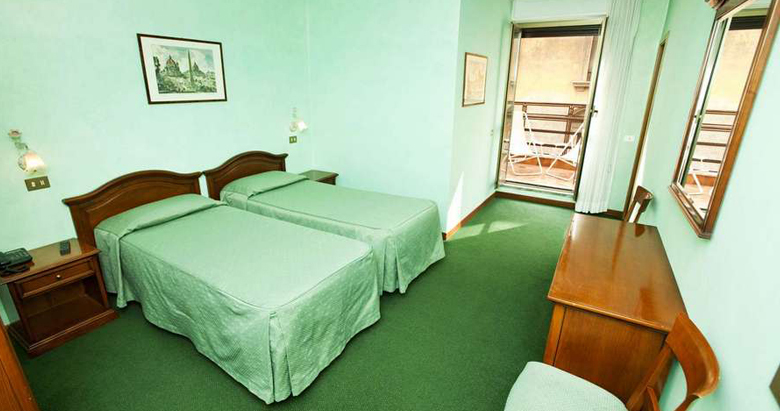 Adriatic Hotel is a comfortable 2 star accomodation in Rome city center, between St. Angel Castle and St. Peter Square where charm, culture and entertainment merge. 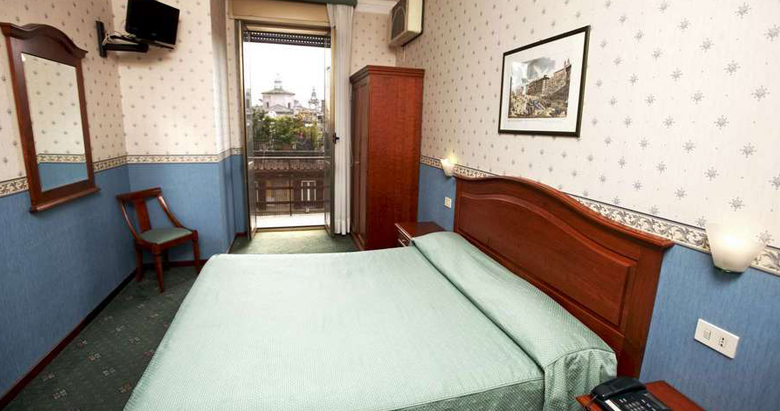 Hotel Adriatic has 42 rooms (singles, doubles, triples and quad-rooms) furnished in a classic style and with every comfort. 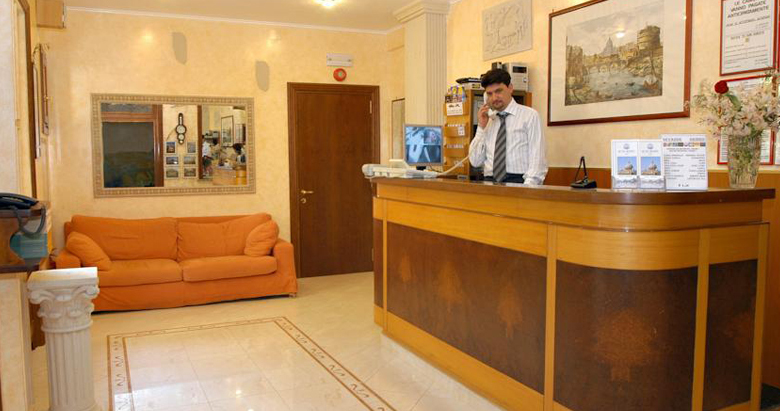 Reception open 24 hours and the english speaking Staff, always at guest’s disposal, will provide you touristic information, contributing to your pleasant stay in Rome. 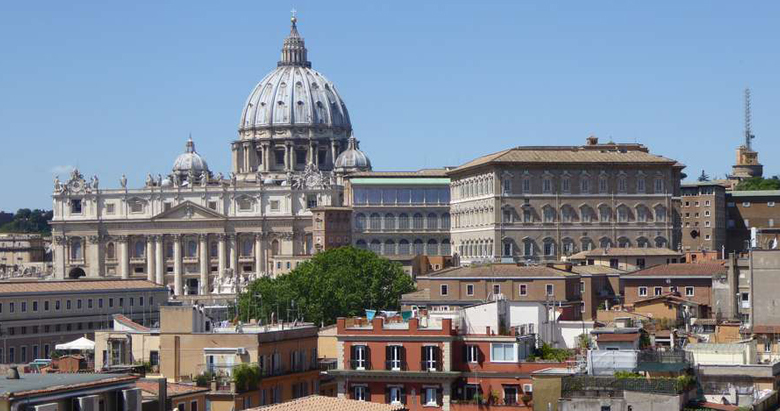 On request is possibile to book a private guided tour of the main museums of Rome. 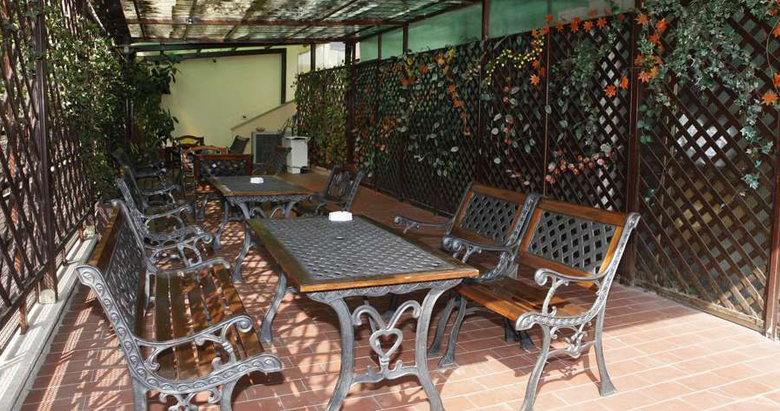 Adriatic Hotel also has a panoramic terrace with a breathtaking view of the Vatican. 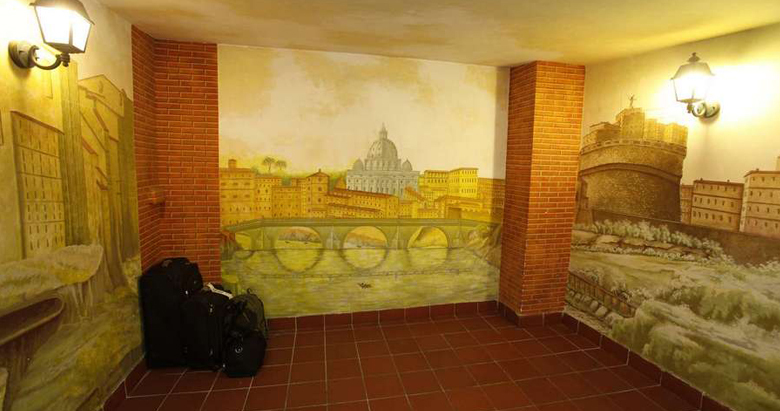 “Yet again , fantastic! 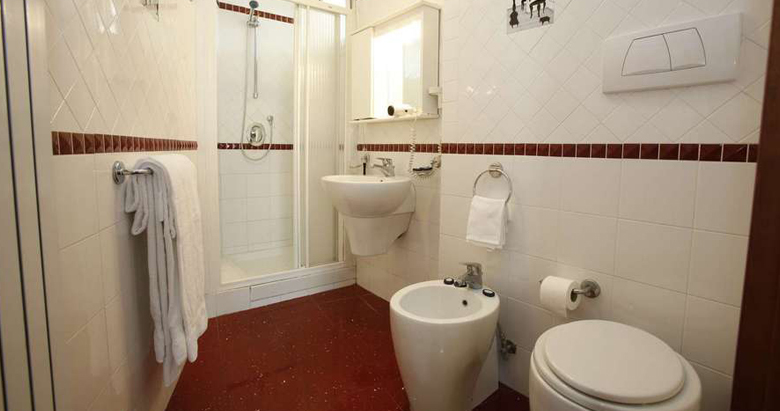 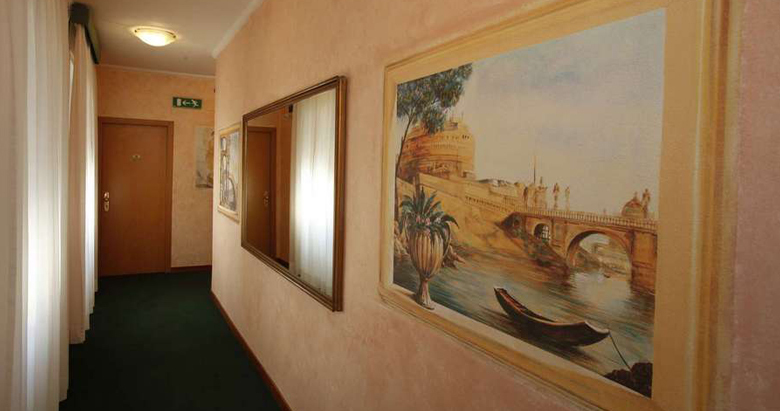 This room only hotel is in an enviable position , tucked between the Vatican and Castel san Angelo. 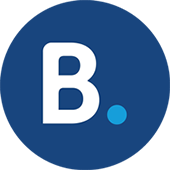 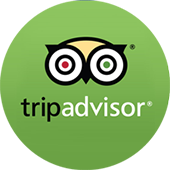 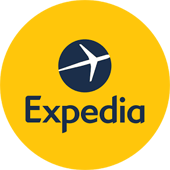 “Lovely hotel with friendly and very helpful staff. 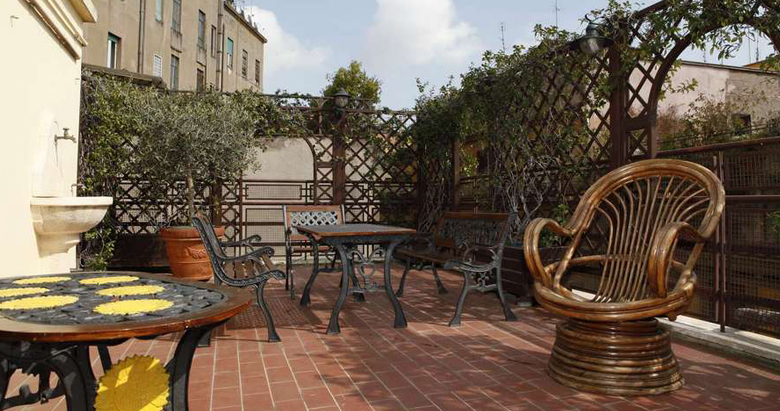 Ideal location with 5 minute walk to Saint Peters Basilica and the Vatican.